Thank you so much to both of you! You girls rock! 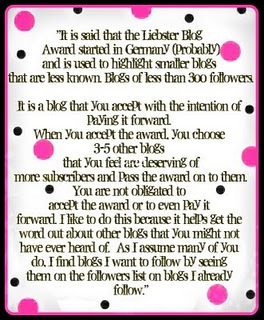 When there are so many great blogs out there, it's really nice to be noticed! Wacky Lacki - She always has really great and creative nail ideas! Doing My Nails - She has some really great swatches! Karin's Nail Blog - She makes some really amazing frankens!